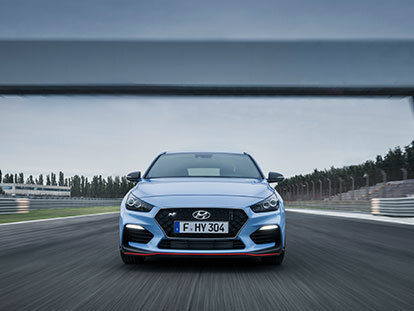 If you are looking to sell your vehicle or upgrade to a new Hyundai, ask the team about our vehicle trade-in service. 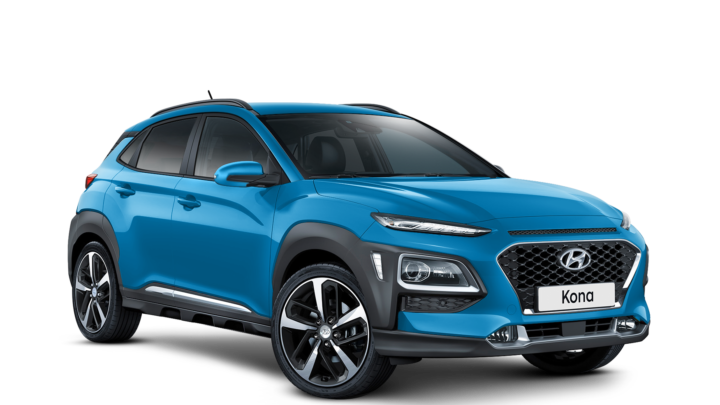 At Stillwell Hyundai Nailsworth, we pride ourselves on offering our customers a hassle-free solution to selling your vehicle in Nailsworth. To find out what your car is worth, fill out the enquiry form and a member of our team will be in touch. Alternatively, Contact our Nailsworth Hyundai dealership to organise a vehicle valuation today.